Spirit’s new P40 coupé motor yacht is guaranteed to turn heads wherever she goes. 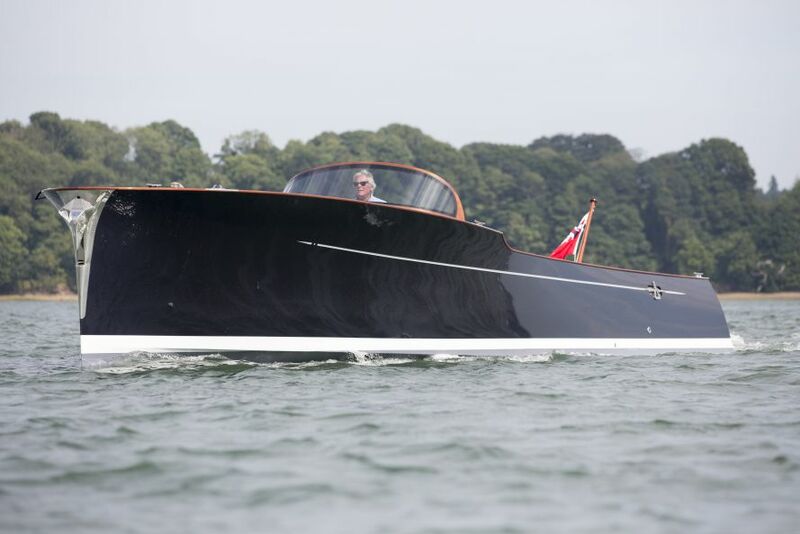 The sophisticated yet sleek Spirit P40 coupé showcases the iconic lines and structural integrity synonymous with Spirit Yachts’ modern classic design in a performance cruising power boat. As with the P40, Spirit Yachts has incorporated practicality as well as beauty into the Spirit P40c, offering the flexibility of either a luxurious leisure motor cruiser or stylish superyacht tender. Displacing only 4.5 tonnes, the P40c is powered by two Yanmar 260hp inboard engines, which deliver a top speed of 40 knots and a cruising speed of 29 knots. Spirit’s lightweight wood/epoxy construction method and performance design, results in an impressive sports boat with effortless handling. 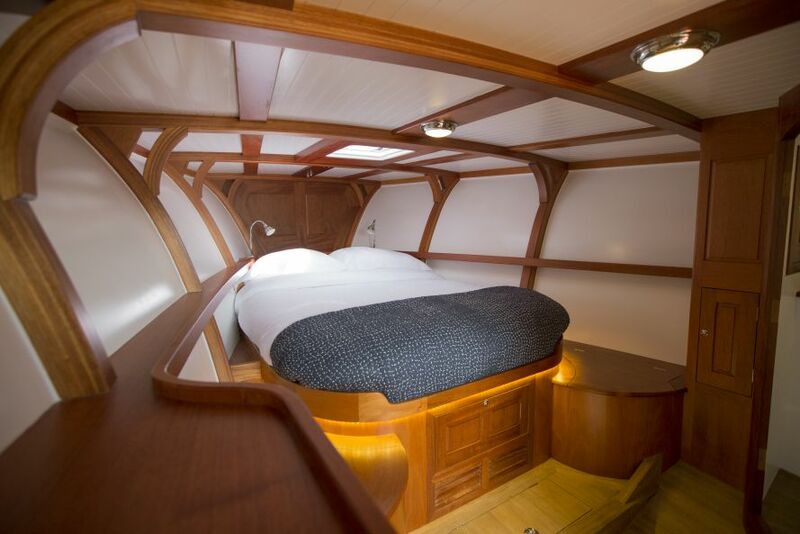 The cruising option layout includes an open-plan forward double-berth with en-suite, including separate shower and an electric flushing toilet for those overnight trips to secluded bays. With dining space alfresco in the cockpit, there is the option to specify an enclosed or semi-enclosed wheelhouse. The cockpit galley is well equipped with a cooker, along with a sink, fridge and ample storage for crockery and provisions. Fully air-conditioned down below with a fitted 220v generator, the P40c is perfectly designed for cruising on long summer days in the glistening waters of the Mediterranean. A bimini, spacious sunbeds, aft deck shower and swim platform with fold down swim ladder on the transom provide added cruising benefits. With a ship to shore radio and alternative accommodation layouts available for added crew berths, the P40c is also designed as an elegant and sophisticated superyacht tender. Ideal for trips ashore or as a support boat for a larger classic superyacht, the P40c is guaranteed to turn heads wherever you go. To find out more about the Spirit P40 coupé, or to book a test drive at the Monaco Yacht Show, please contact Nigel Stuart at [email protected] or on +44 (0) 1473 214715.